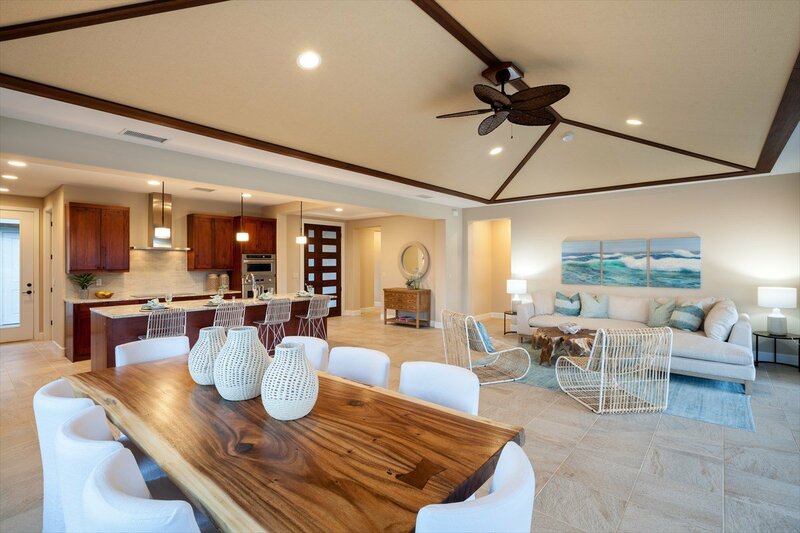 First offering of brand-new resort homes by Brookfield Residential in the Keauhou Area in years! 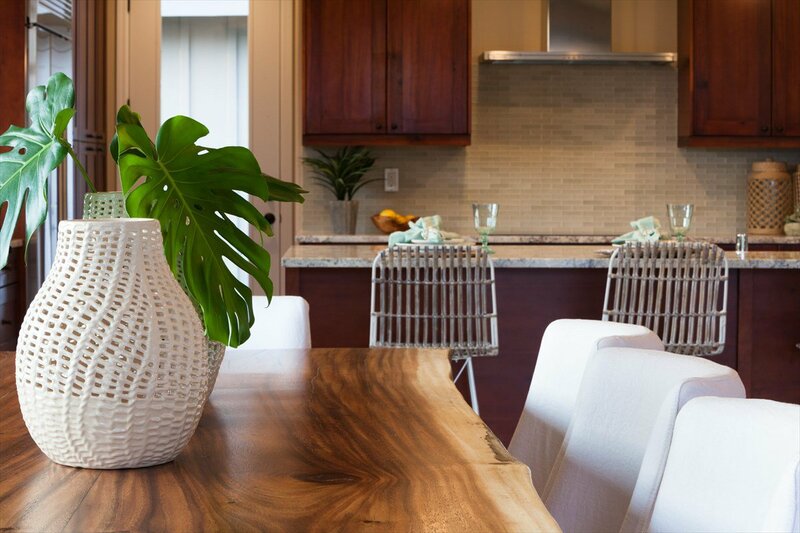 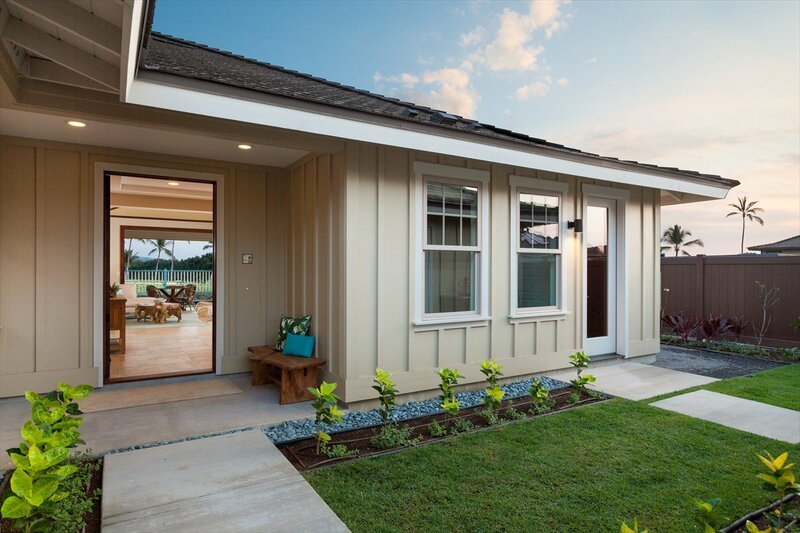 Holua Kai's Plantation-style homes have been specifically designed to connect indoor and outdoor spaces by virtue of large open floor plans that maximize natural lighting and ventilation. 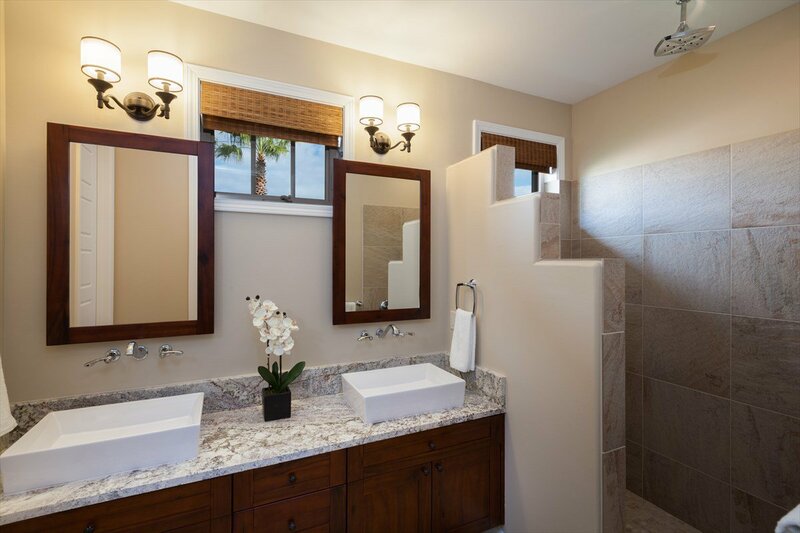 Offering 4 different floor plans: 3 single level homes and one two-story home. 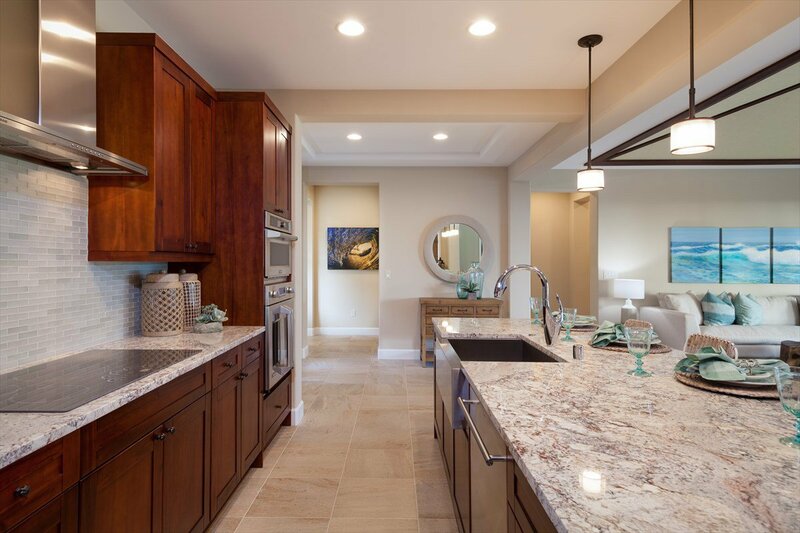 Homes range from 1,851 SqFt to 2,685 SqFt, all with 2-car garages. 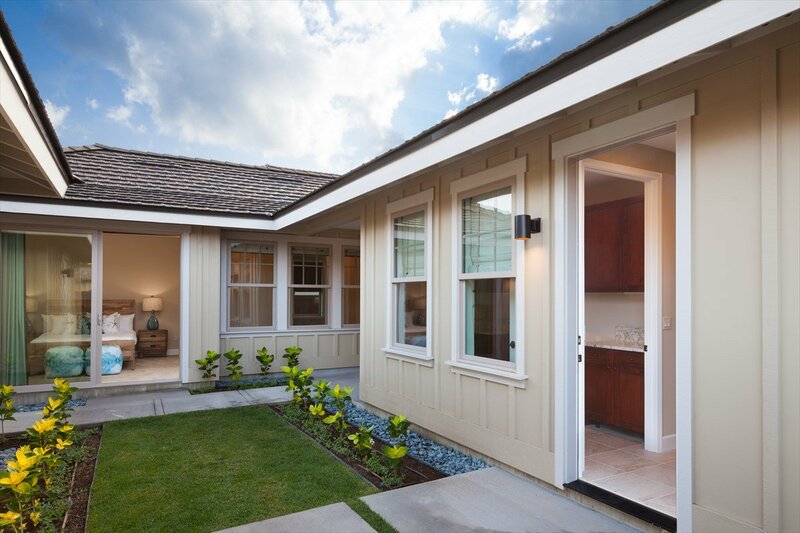 Lot sizes range from 5,200 SqFt to 9,500 SqFt. 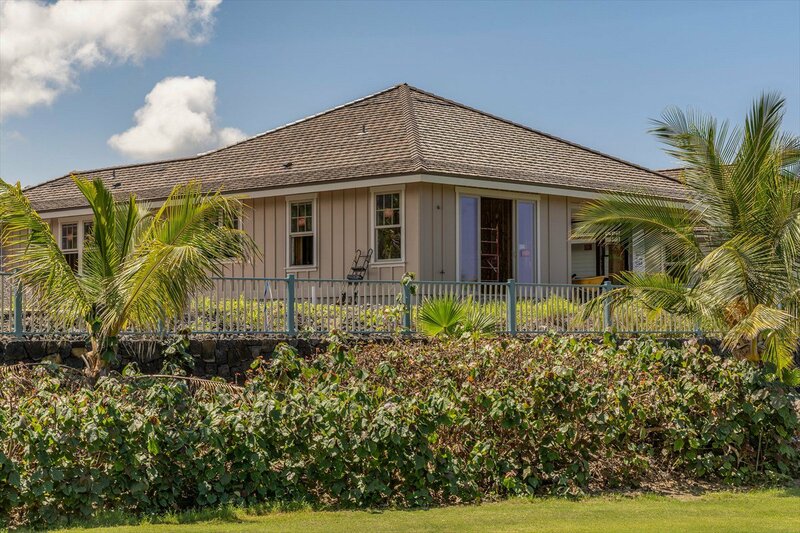 The 2-story home has the option to be a 3, 4, or 5 bedroom home. 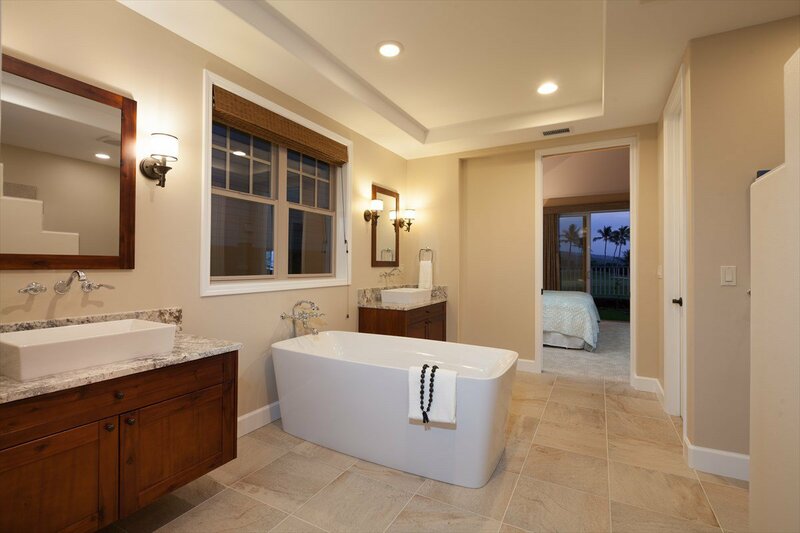 There will also be an option for individual swimming pools and spas on many lots. 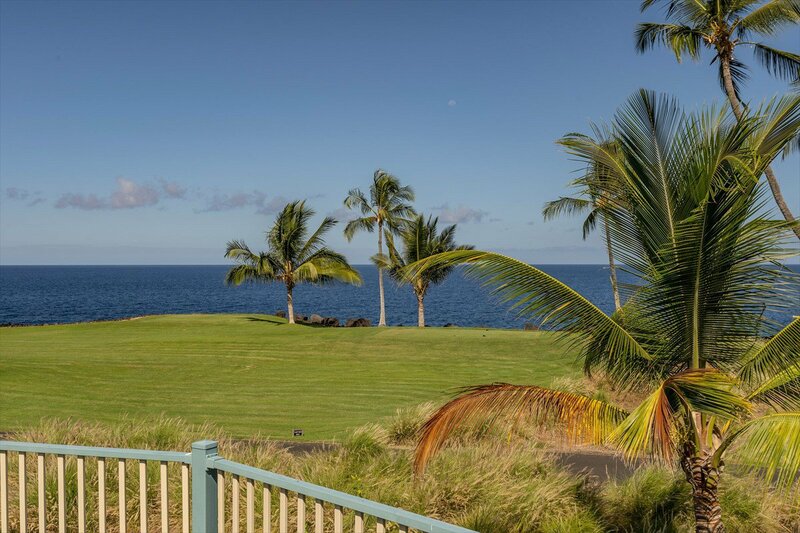 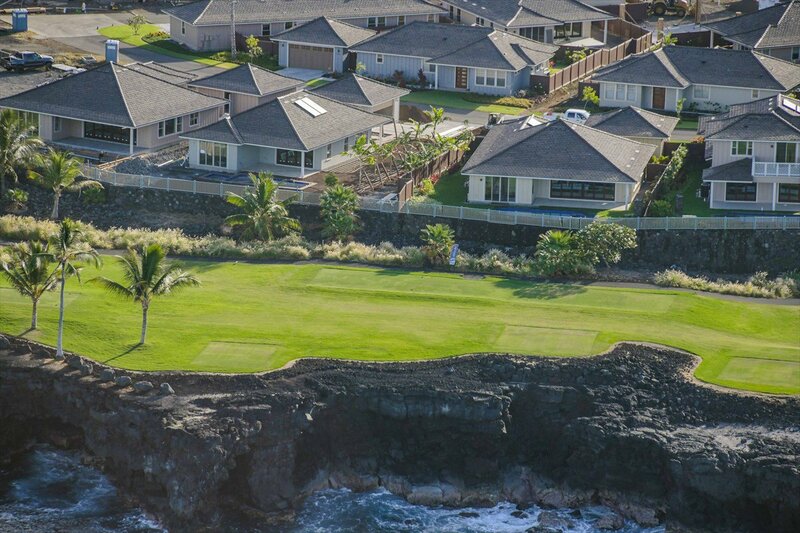 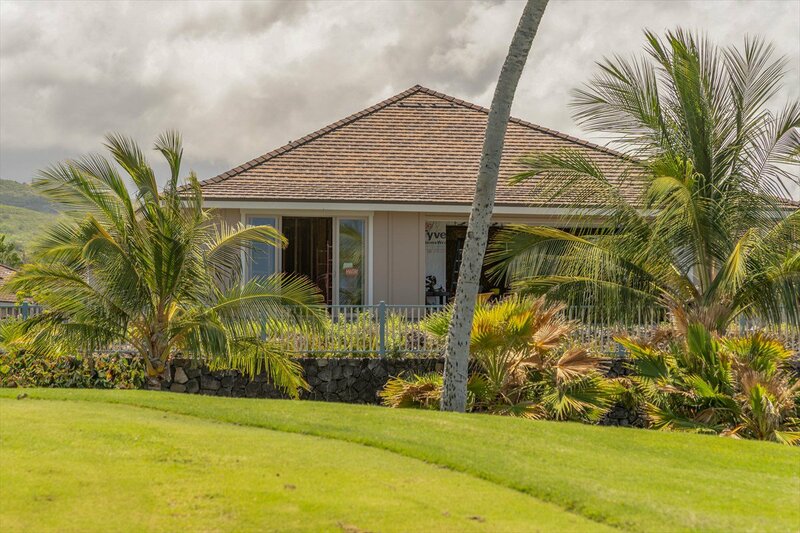 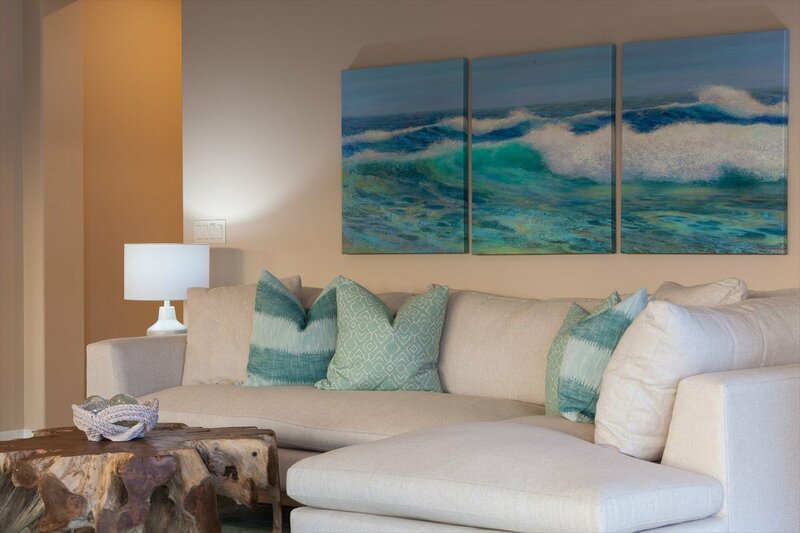 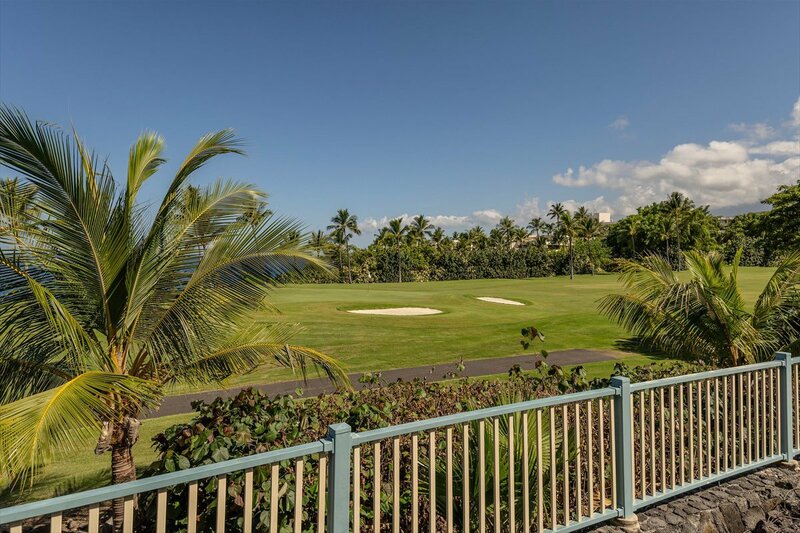 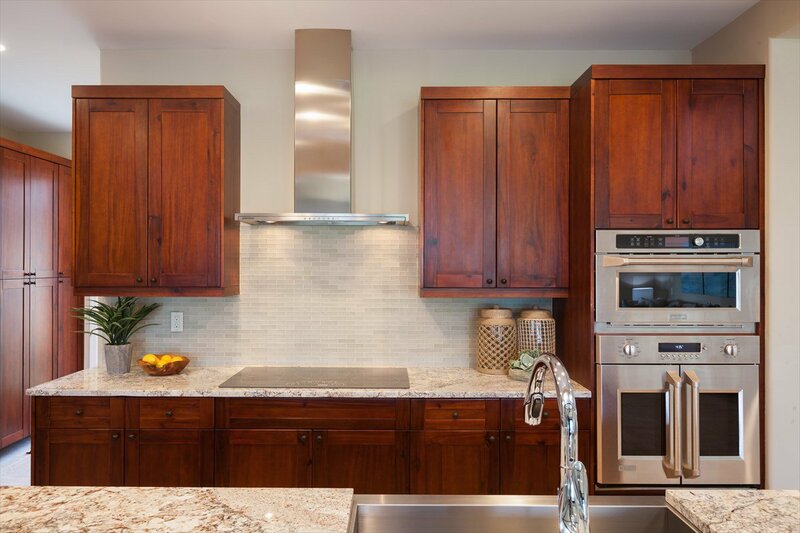 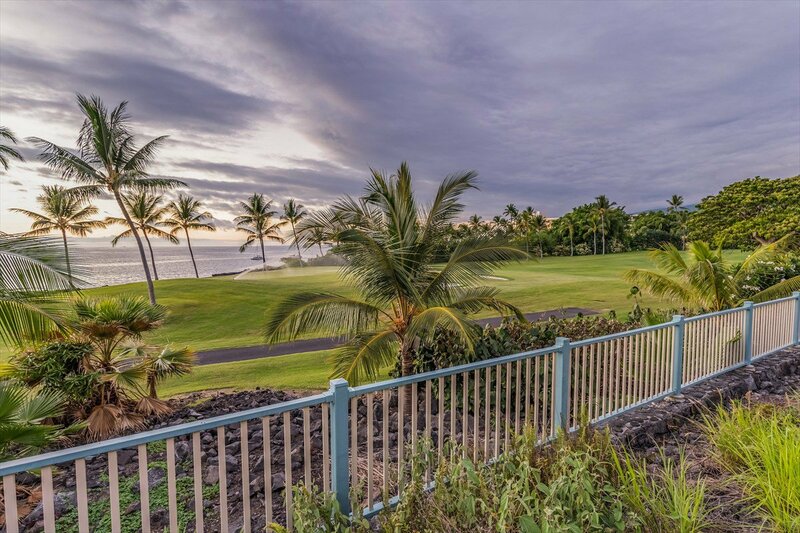 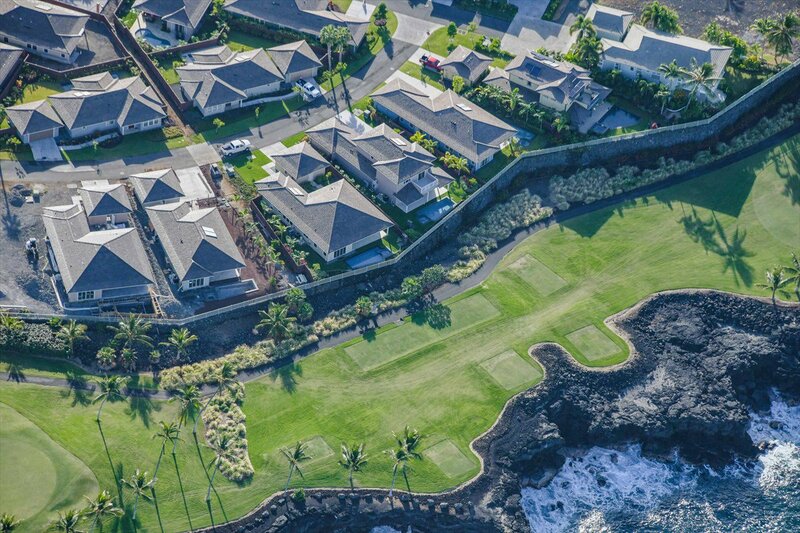 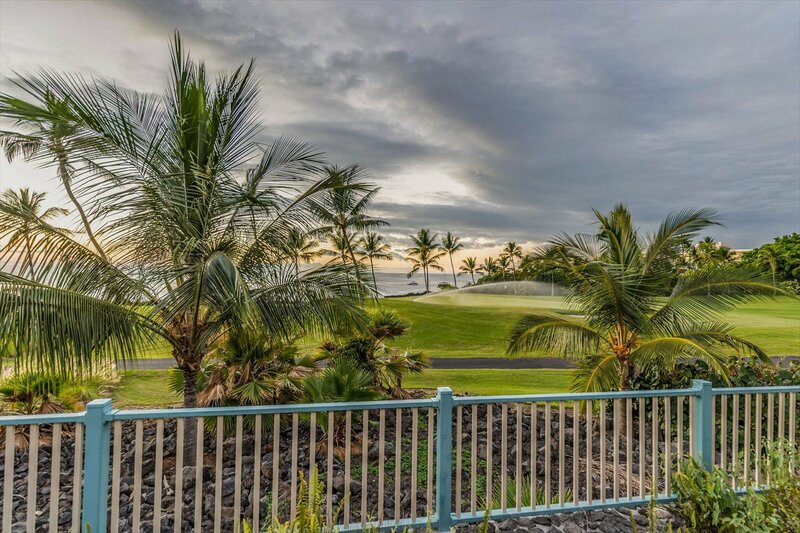 The homes take advantage of cool ocean and mountain breezes, and amazing coastline views while overlooking the manicured fairways of the Kona Country Club’s Ocean Course. 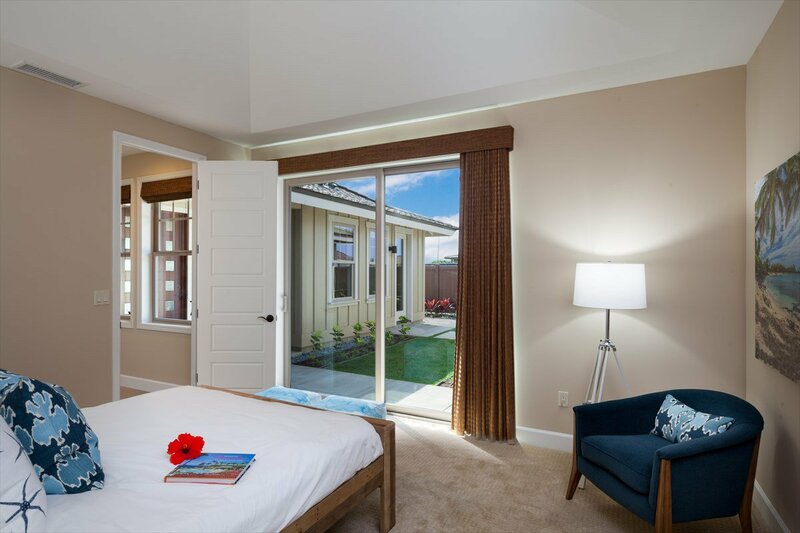 Holua Kai at Keauhou offers private residential courtyards in a gated pedestrian-friendly community. 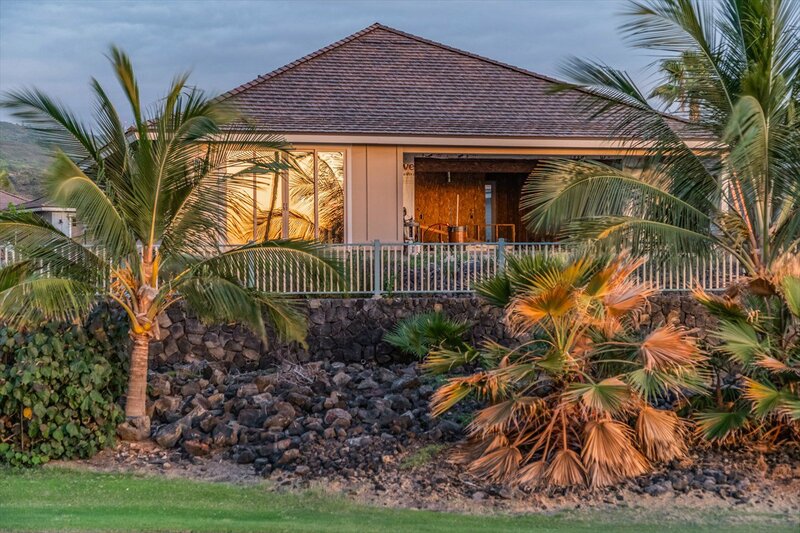 A resort within a resort, Holua Kai features a Private Recreation Center complete with a gathering hale, family pool, and spa. 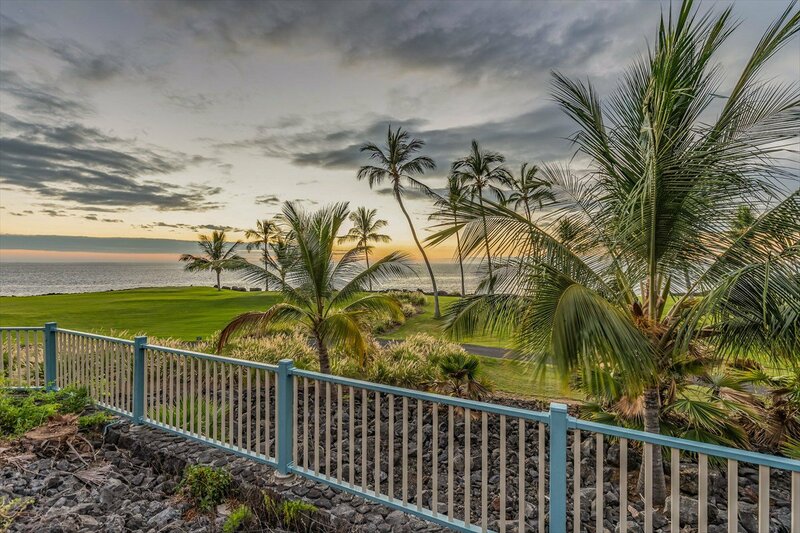 Residents will also have access to the Sunset Hale which is an Ocean Front Lookout. 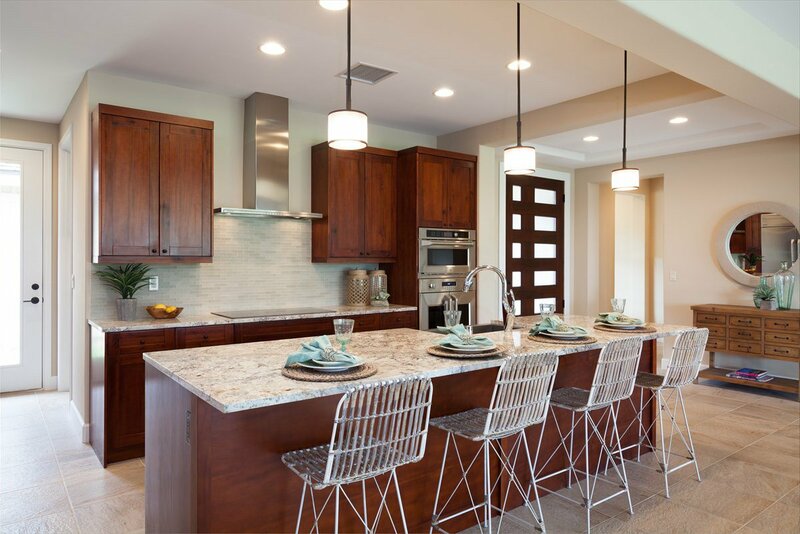 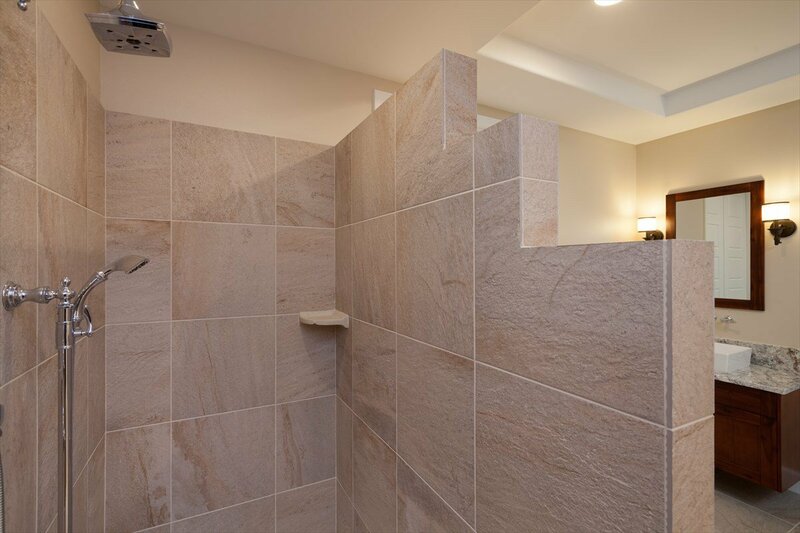 Each home has quality finishes throughout plus central air conditioning and 1-Year Builder Warranty. 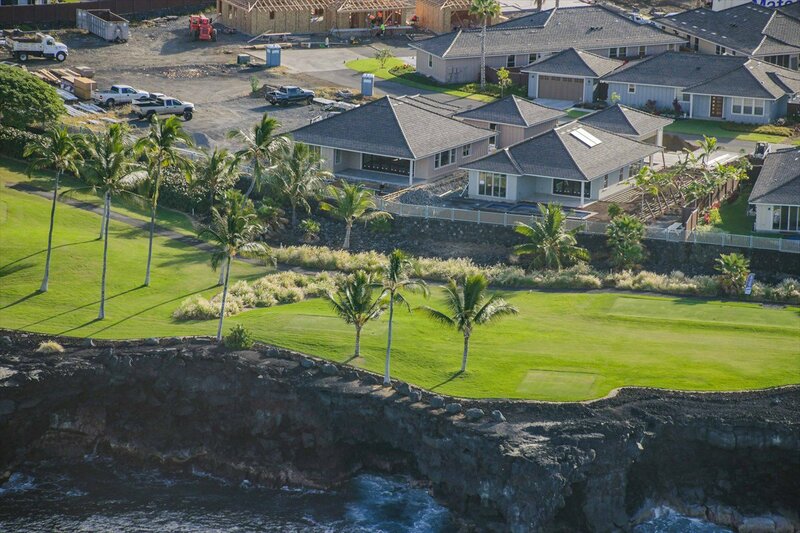 Holua Kai at Keauhou is open from 9:00AM to 5:00PM everyday! 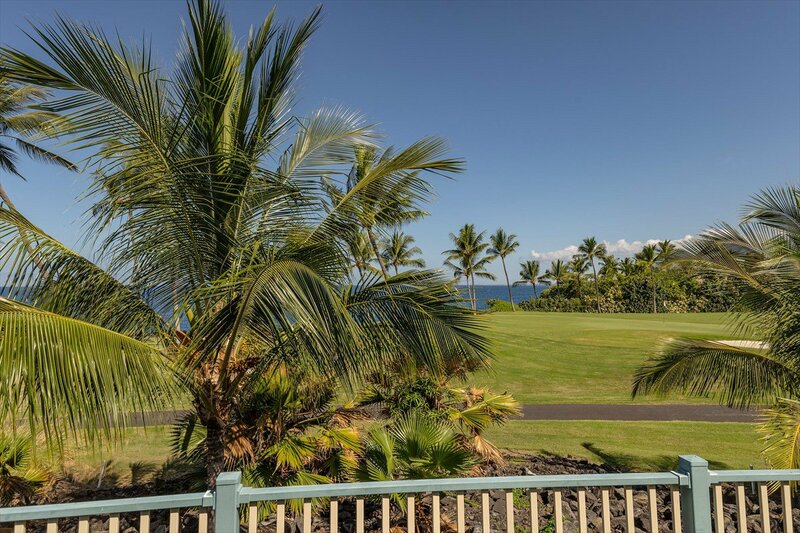 Located behind the Holua Resort at Mauna Loa Village.